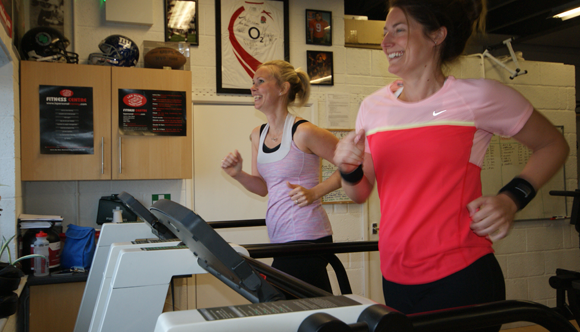 LS Personal Training - supporting you every step of the way. 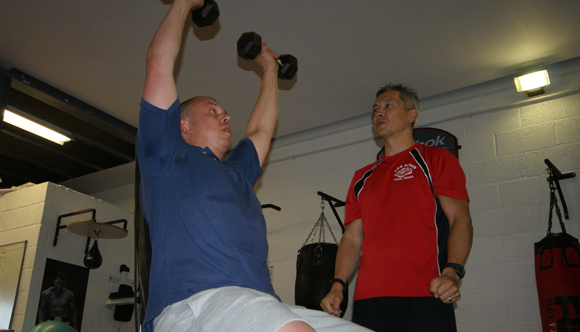 Welcome to LS Personal Training where we put you and your individual needs at the centre of everything we do. You won't find low level lighting, space aged running machines and large screen plasma televisions at our personal training centre, but then again you equally won't find personal trainers that simply clock in and clock out. From the very beginning LS Personal Training has been built with one goal in mind - helping people achieve goals that they never felt could be reached. Working hard under the watchfull eye of one of our trainers. 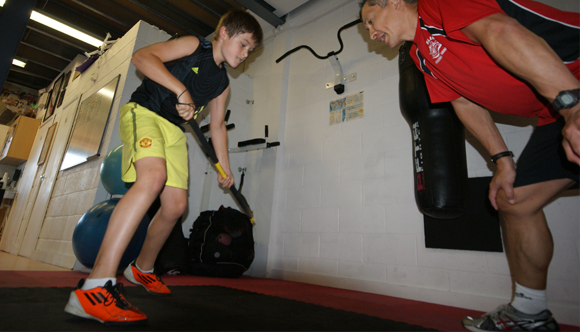 Tailored training for all ages and abilities. If you hit the wall, we'll help you push through it. 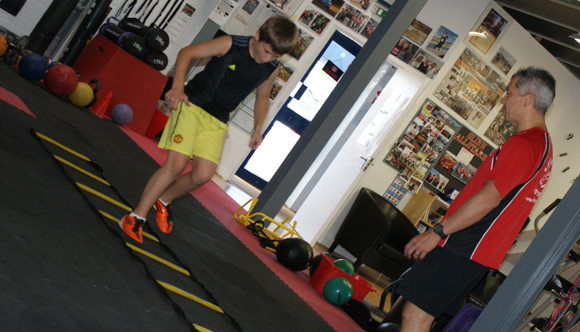 Training programes for specific sports. Personal training will help you push harder than you thought you could. Sports injury specialists on hand to look after any niggles. Training should be hard, but above all it should be fun! 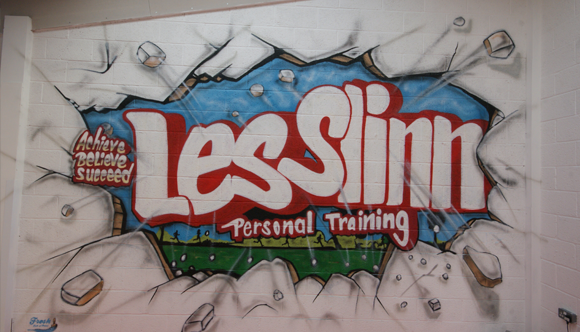 Read how I lost almost 5 stone with the help and support of Les Slinn Personal Training, and change your life forever. 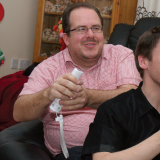 click here to read Mat's story. Aaron Parker - Lost a massive 9 stone. Claire Davis - Lost 3 stone for her big day. Paul Woodward - 4 stone 10 lbs and went sky diving. Steph Conolly - Over 4 stone lost, read her diary. Candice Bagniuk - Lost a truely amazing 7 stone 7 lbs. Sarah House - Trained to cycle around Ibiza. John Winterburn - Sought help to keep running. Learn how a structured training program can get you the results you want. Sign up for our spinning classes and get burning those callories today! From beginner to marathon runner, the All Stars has everything you need to get moving. LS Personal Training was founded by Les and Clare Slinn in 2005 and has grown from its humble beginnings in to one of the most respected and well known personal training centres in Wiltshire. The story of how LS Personal Training came to be is fairly straight forward but illustrates perfectly the core beliefs of the company. 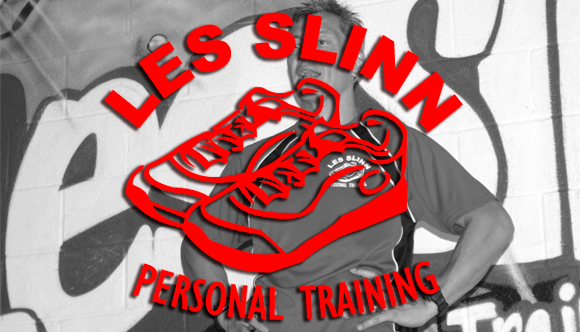 Back in 2005 Les was working as a Personal Trainer for a large mainstream gym in Swindon; bound by red tape and corporate guidelines. 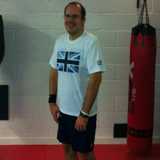 Knowing that Les could do more to help people if he could simply break the shackles of the big gym culture he decided to step outside of his comfort zone and open his own personal training facility in Swindon. From the outset Les wanted things to be different and with his wife Clare, whom he met and married whilst working together at the same gym, the LS Personal Training team of two set about creating a gym that welcomed everyone, regardless of age, weight, ability or background.